The highly popular US-based cryptocurrency exchange is at it again, with new developments to better serve their customers. For the first time, institutional clients across Asia, Europe, and the UK can send and receive large amounts of money to and from Coinbase via their new international wire transfers. Coinbase announced the offering via a blog post on January 22, where they stated for countries that fiat payment rails are not yet available, the firm will now support both incoming and outcoming international wire transfers from non-US accounts. In addition to now offering international wire transfers, Coinbase coupled this announcement with the offering of new OTC trading desks for US and European customers, as well as trading and custody services for high net-worth clients in Asia. In regards to the latter service, clients in Asia will now be able to deposit, withdraw, and trade USD through Coinbase Prime, as well as have access to Circle’s USDC stablecoin that’s backed one-to-one by dollar reserves held by the exchange. Regarding the company’s OTC desks, Coinbase has been quoted saying that large-volume trades will not affect crypto prices in a big way. Furthermore, Coinbase also mentioned that to protect user privacy, counterparty information is kept confidential, and only minimum trade details are disclosed. 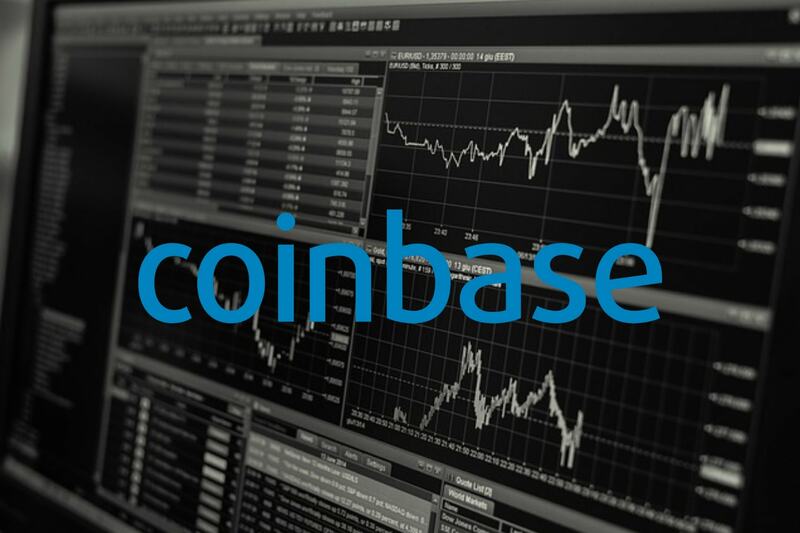 As for Coinbase’s targeted market for OTC trading, the exchange said they are focused on crypto-first hedge funds, traditional trading firms, family offices, and endowments. The OTC services will be offered for Coinbase Pro and Prime customers in the US and throughout Europe. 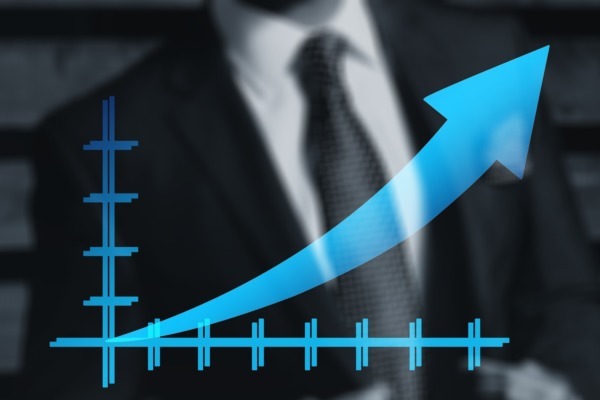 Coinbase’s move to expand their OTC trading desks is only the latest development in a fast-growing trend. As previously reported by IIB, the OTC trading markets are heating up everywhere. Prominent crypto OTC trading firm Cumberland has pointed out that the OTC buy/sell ratio has increased approximately 60% towards counterparties buying. As well, Genesis trading has reported a similar reaction to OTC traders as well. This is a trend that we’re likely to see continue as we move through 2019, with new institutional crypto platforms launching to market. 2019 will see the likes of Bakkt launch a physically settled Bitcoin futures exchange, Nasdaq to follow suit with similar services, and CoinFLEX to launch physically settled crypto futures with 20x leverage. Another institutional platform launching in 2019 is the crypto trading desk by Fidelity Investments. All in all, the crypto market is going to see a much greater influx of institutional on-ramps in 2019 and Coinbase expanding their OTC trading desks is just one development of many. Will 2019 be the year that institutions enter the crypto markets or will all of these new platforms have a slow start until 2020? Let us know what you think in the comment section below.